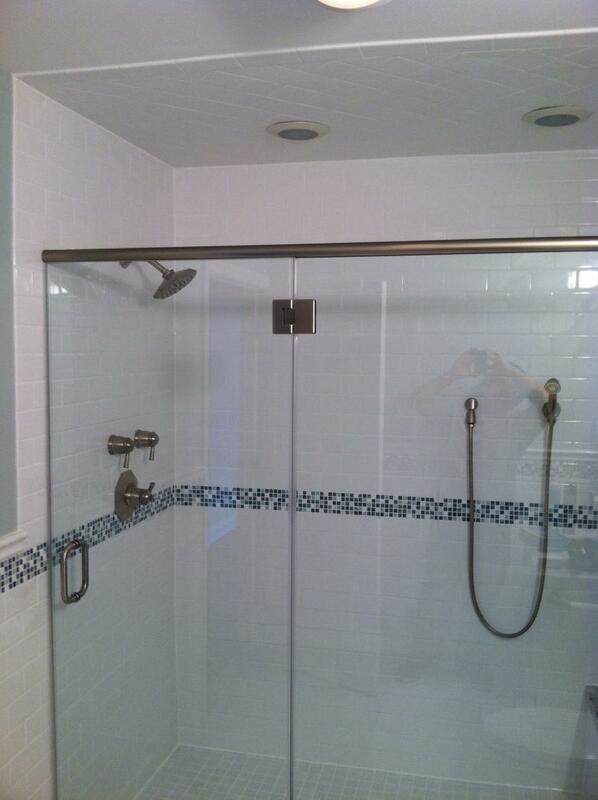 Need to remodel or update your bathroom remodeling? A functional bathroom is a pivotal part of the modern home in NJ, Bathrooms It has become the personal space where one can unwind, relax and enjoy a little pampering. A beautiful new bathroom is also an object of pride for home owners, as it is a smart, long-term investment. FX Home Renovation pays constant attention to trends and innovations, learns about new fixtures and comforts, and will share with you a variety of design ideas and options which can soon become reality.